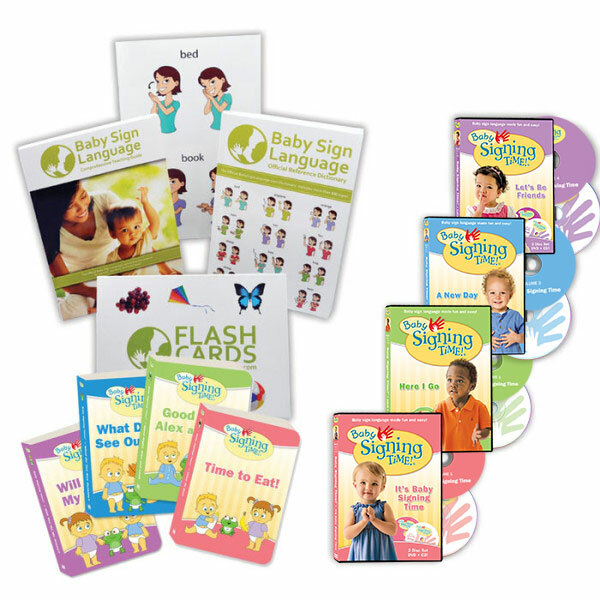 Signing: Extending your middle finger and index finger, make the sign for funny by using these two fingers to brush off your nose. Remember the sign for funny by thinking I have some cream on my nose and am brushing it off which is funny. 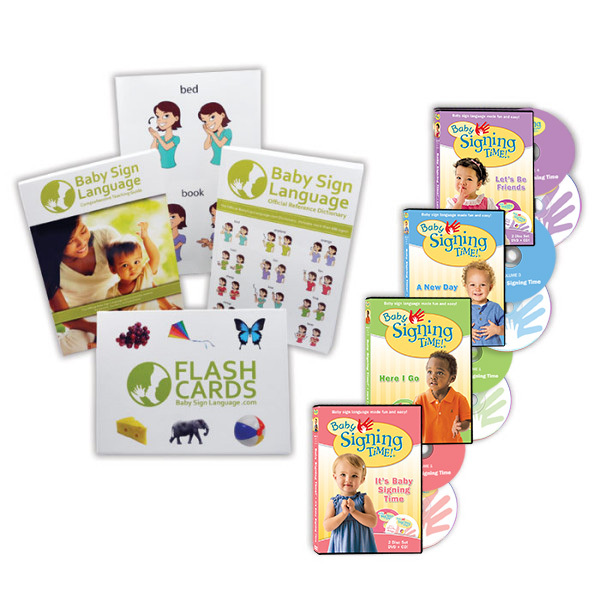 Flash Card: Click the link to view the Funny Baby Sign Language Flash Card. 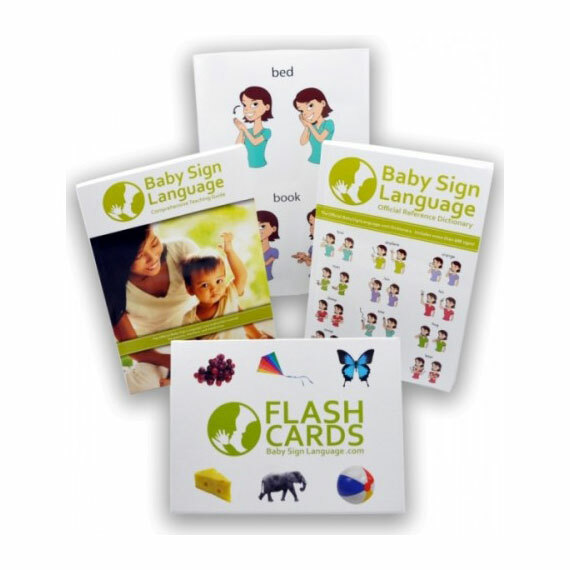 The flash cards are printable and available in both U.S. Letter and A4 Size.